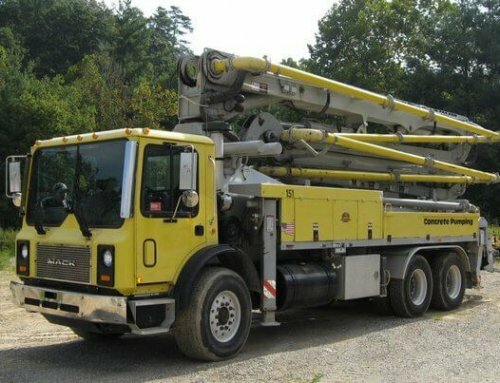 At Cole & Lambert, we not only supply concrete pump trucks, but we also insist on the safety of their users. 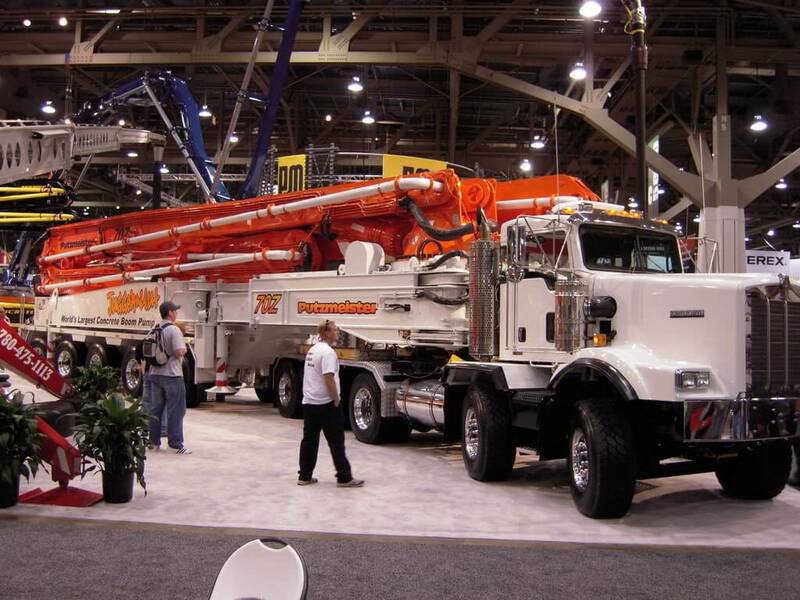 The American Concrete Pumping Association offers a variety of safety video clips to promote worker safety in the concrete industry. The following are a few useful tips that every worker should follow in order to avoid a major accident on the job site. 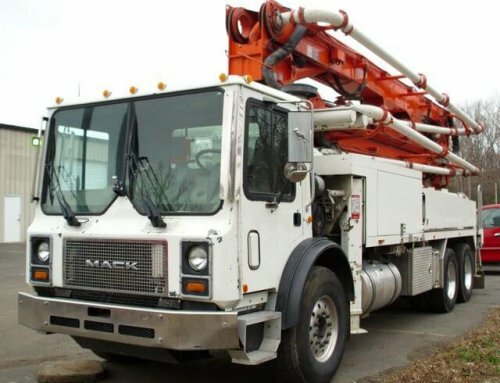 Our concrete pump trucks are backed with the on-site service, and concrete pump repair. 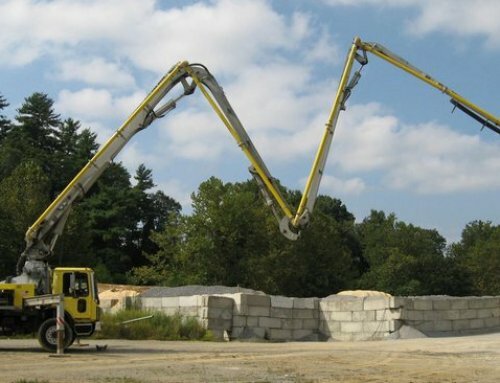 This will further ensure that your concrete equipment is running at the highest and safest standard on the job site. Worker safety should be a top priority in the daily running of your business. 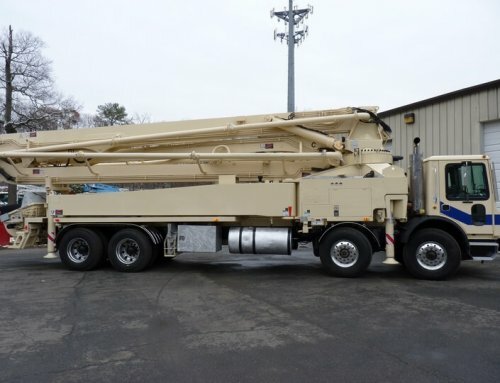 For all of your Outer Banks concrete equipment needs, contact Cole & Lambert today to see how we can help you. 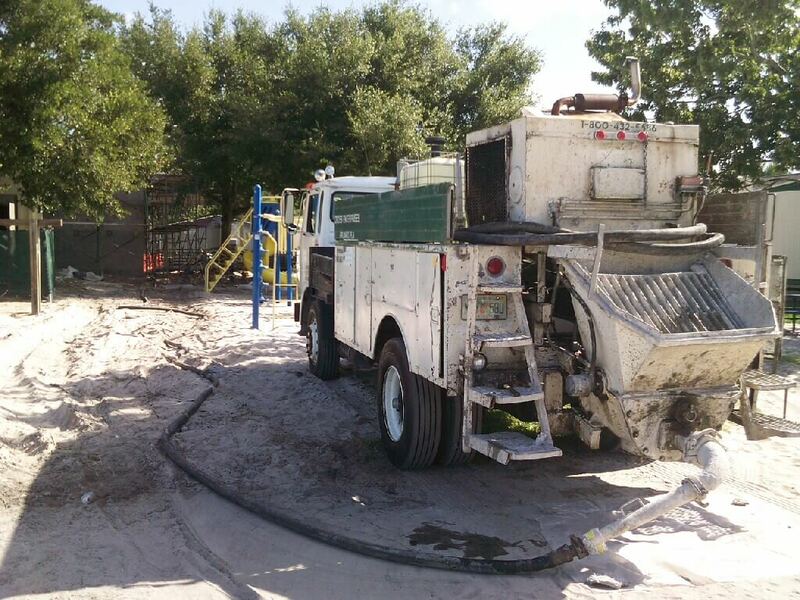 We’ve been looking for a concrete pumping service to come out and help us widen our driveway, and I think that making sure that the company we hire is weary of hazards you talked about would be smart. 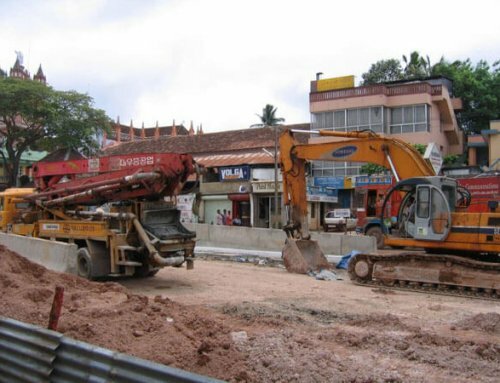 I would hate for something to happen to my family or my home while a concrete pumping service is there, so safety is important. I’ll have to ask and be sure that they are smart and cautious to avoid accidents like hose whipping that you talked about before we have the concrete pumping service come out to our home! Thank you! We had some concrete work done on our home, when we had our driveway built, and I was wondering about the concrete pump. That is scary that lifting the grate with a pump in gear could pull a worker by the hose. I didn’t know there were so many safety concerns with a pump. That is good to know that they have to be very safe with it. Thanks for the information!